As the investigation into shots being fired at a Fairfax County police officer late Sunday night continues, Police Chief Edwin Roessler pleaded for the community’s help. 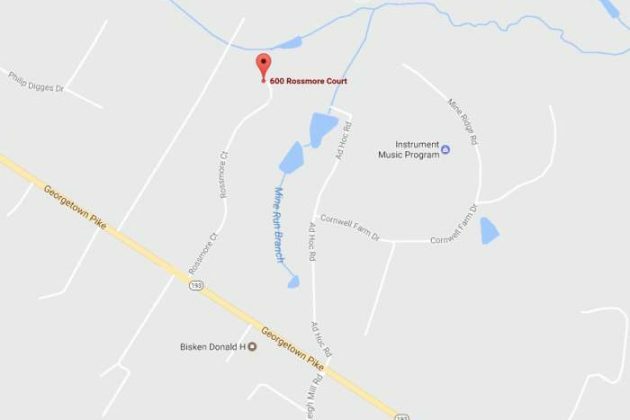 Relatively little is known about what happened at about 11:45 p.m. Sunday on Rossmore Court, off Georgetown Pike near Great Falls. What is known is that a passenger fled from a vehicle as an officer attempted to conduct a traffic stop, and the driver then drove at a high rate of speed in the direction of the cruiser. 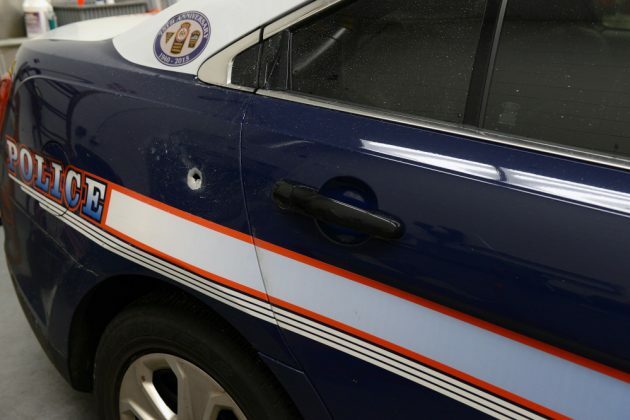 The suspect fired gunshots, with two striking the officer’s vehicle. The officer was unhurt. Roessler said no further information would be released about the officer’s status until a threat assessment has been conducted to ensure this was not a targeted ambush. 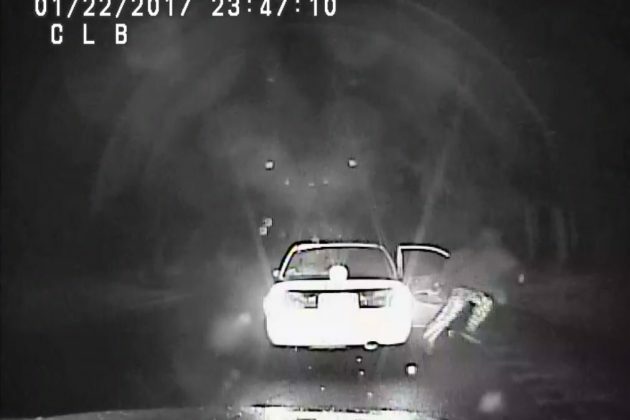 Still images from the officer’s dash cam were released Monday afternoon; however, the photo quality is hindered by the darkness and rainy conditions, Roessler said. Roessler said the officer did not return fire, as the situation unfolded very rapidly. The chief repeatedly emphasized the severity of the situation. Roessler said the suspect who fled appeared to be wearing pajama-style sweatpants. No other defining characteristic of either suspect, or whether there was anyone else in the car, is known at this time. 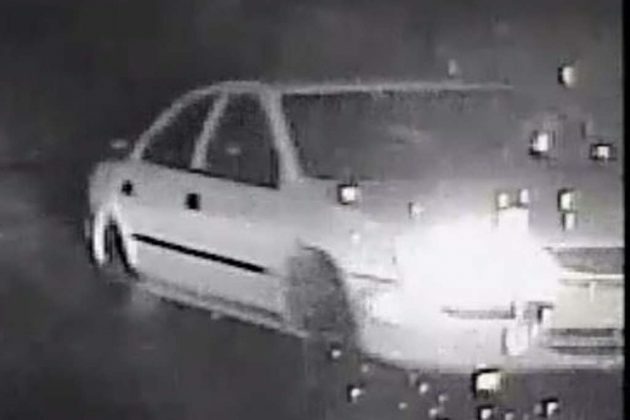 The vehicle was described as a white Toyota or Mazda from the late 1990s or early 2000s, with black molding on the doors. 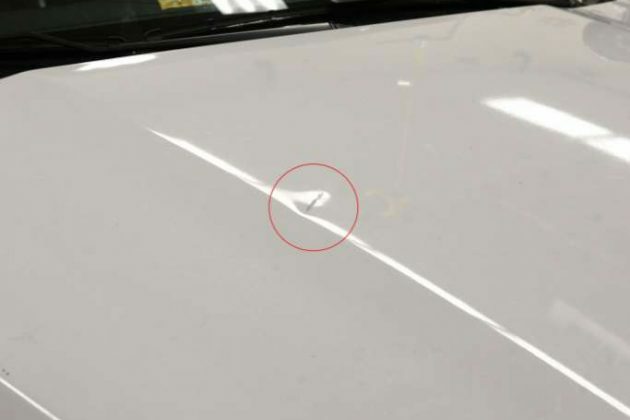 Roessler said it may have a damaged windshield, as police are unsure whether the gunshots were fired through the windshield or from outside the car. Anyone with information is asked to contact the FCPD at 703-691-2131, or call Detective C. Guyton at 703-856-8547. Citizens can also be eligible for a cash reward up to $1,000 if they contact Crime Solvers or text-a-tip by texting “TIP187” plus the message to CRIMES(274637).